Valve, w/pin assy., fording control. Valve, w/pin assy., fording control. 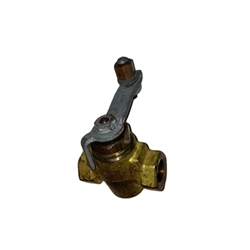 This is the standard valve used on most M38's & all M38A1's and M170's.